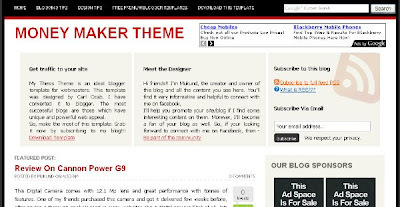 Do you know which are the best and top Blogger templates on web? 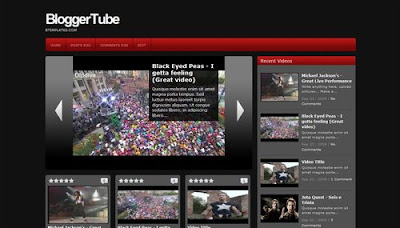 How to download it, whether we can afford it or not? 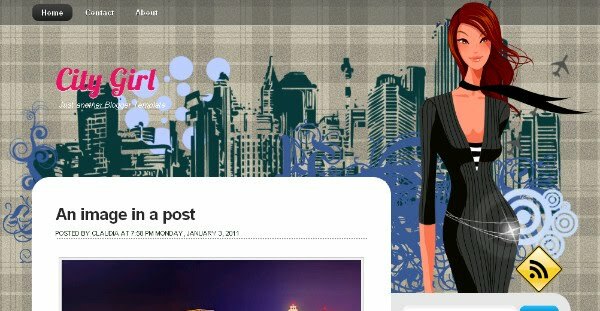 How much it cost? 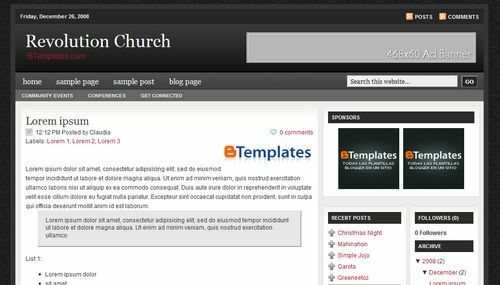 So that's why today i would like to submit an post which include the best blogger templates which is widely used by most of the bloggers. Recently we have posted 10 WordPress Premium Templates. 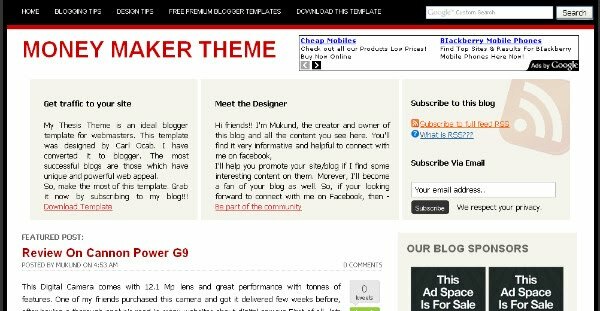 This include the WordPress templates and now here i am present the top 10 themes of blogger. 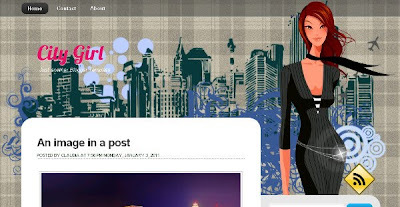 In the last year 2013 blogger released some new templates and other templates providers too. Check the list which i present below, if you want to include some of yours than do comments and let us know.